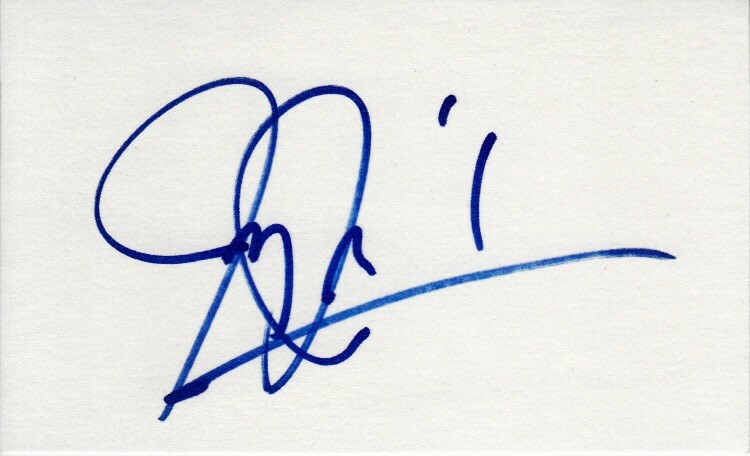 3x5 index card autographed in blue marker by legendary record producer and songwriter Jimmy Jam Harris. Obtained in person, with certificate of authenticity from AutographsForSale.com. ONLY ONE AVAILABLE FOR SALE.